The Institute for the Development of Children and Young Adults, commonly referred to as “Kanoon,” is an Iranian cultural non-profit organization founded in 1965 by Queen Farah. It began as an effort to collect books and create libraries in underprivileged parts of the capitol city, but grew into a nationwide network of cultural centers for children complete with multimedia libraries, an award-winning publishing house, and producer of films, plays, and music for children. 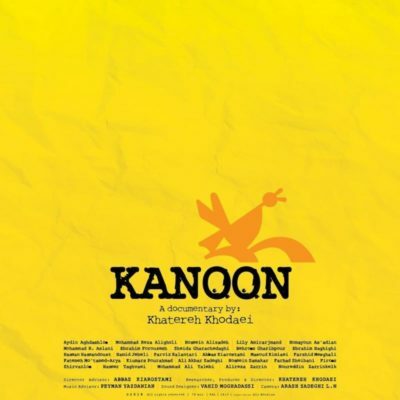 Several of the most prominent contemporary artists in Iranian cinema began their careers in Kanoon. 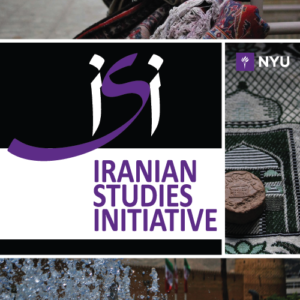 After the film screening, Naghmeh Sohrabi will present comments on the documentary as well as her ongoing research on this cultural instituton. Dr. Sohrabi is the Charles (Corky) Goodman Professor of Middle East History and the Associate Director for Research at the Crown Center for Middle Eastern Studies at Brandeis University.